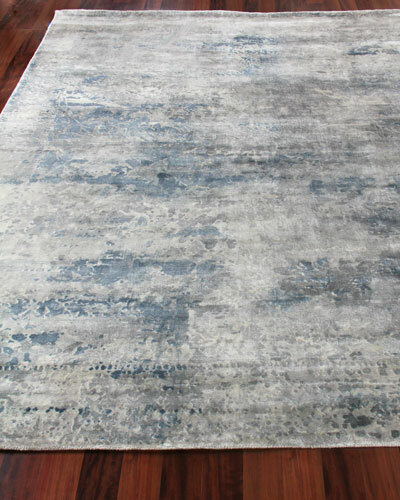 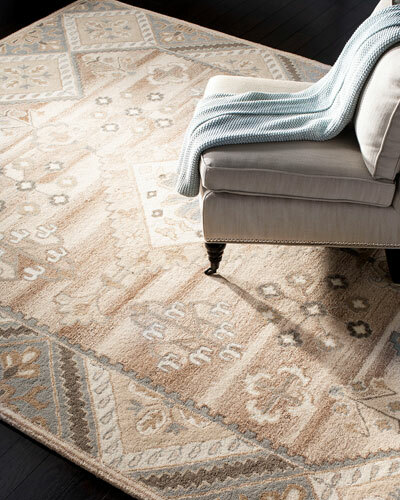 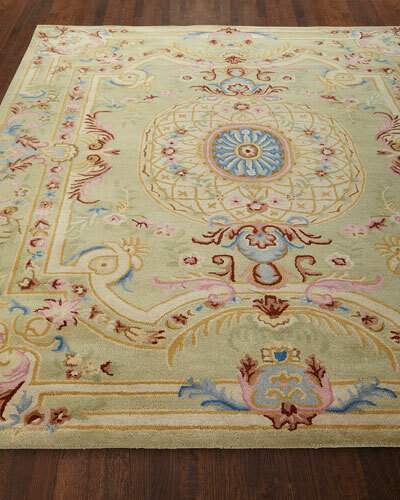 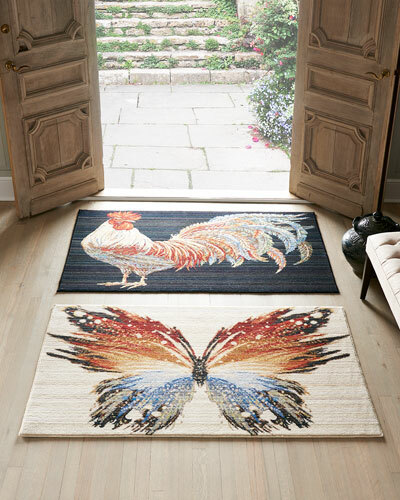 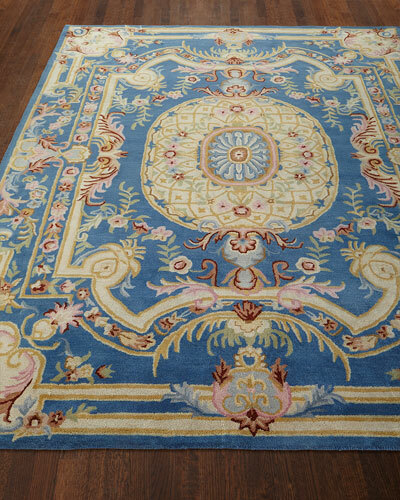 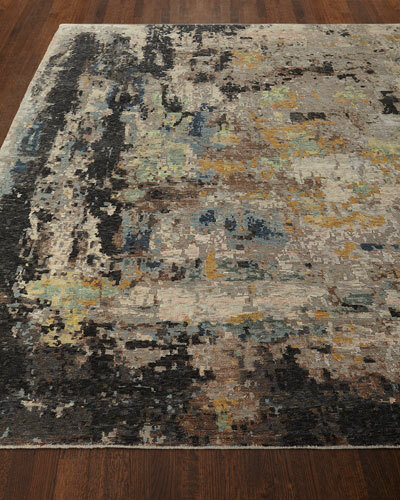 Add the perfect finishing touch to any room with designer rugs from Neiman Marcus. 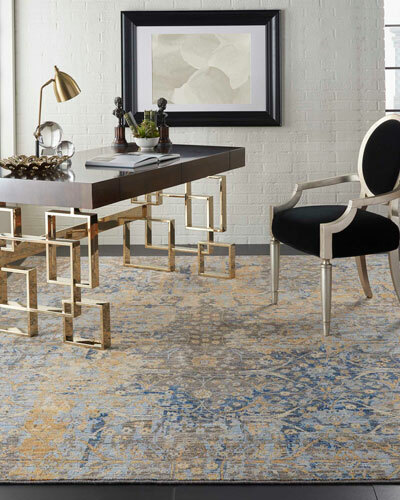 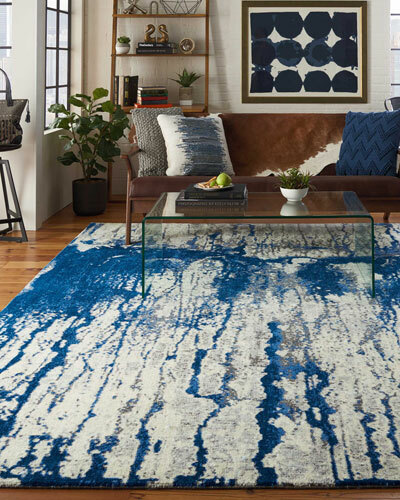 Whether you want something simple and understated or bold and opulent, our selection of area rugs, runners, and accent rugs offers you a variety of options to match any design scheme. 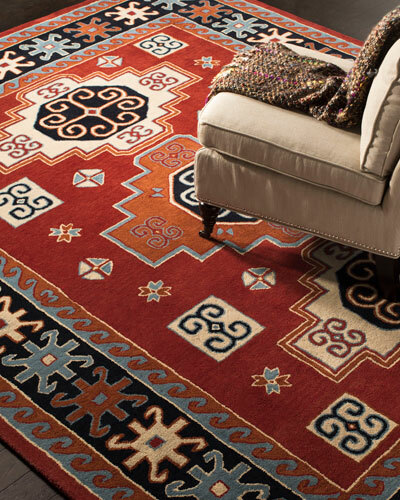 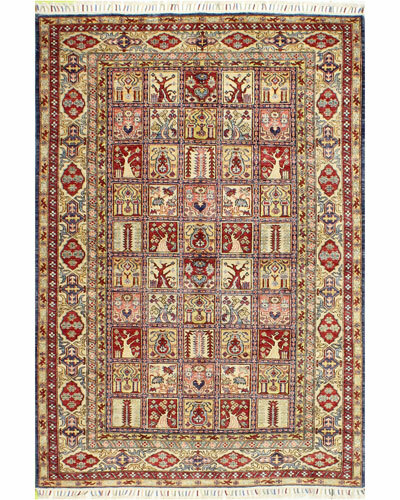 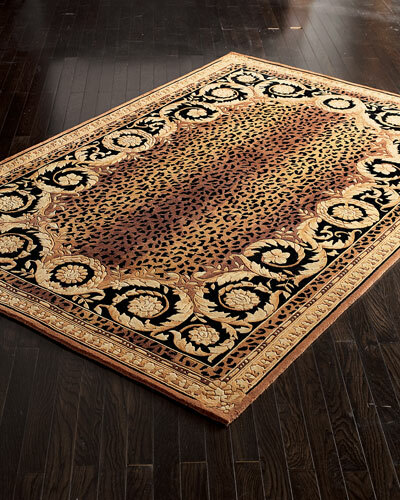 Choose from a variety of styles, from hand-knotted rugs and hand-tufted rugs to leather and hairhide rugs. 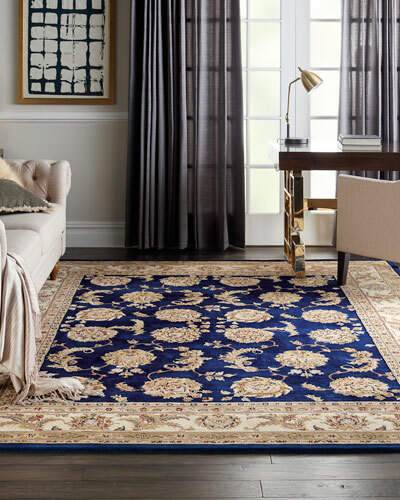 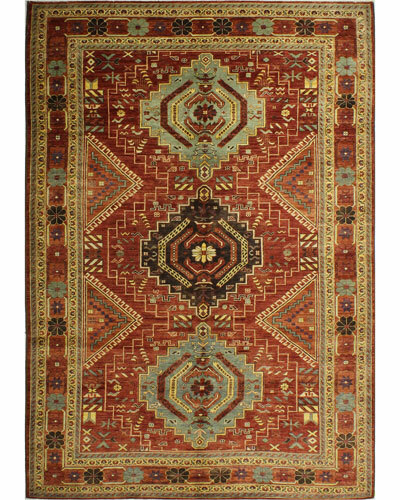 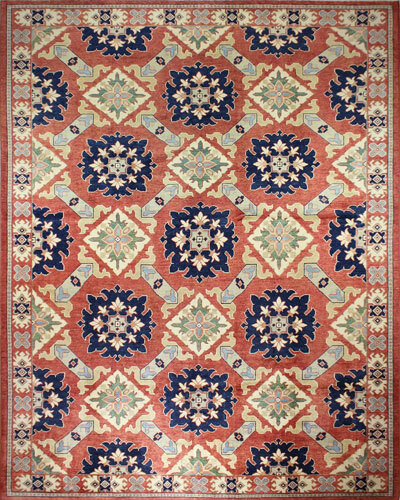 Oriental and Persian rugs offer traditional elegance, while transitional rugs bring a more contemporary feel to your décor. 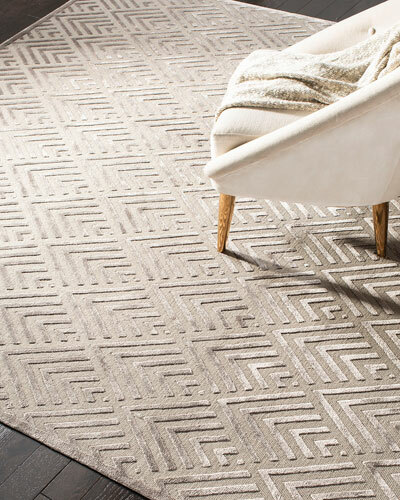 Add subtle depth to a room with a solid rug, or opt for a patterned rug to turn your floors into a bold accent. 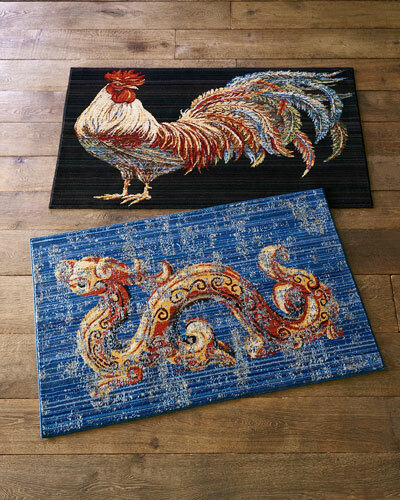 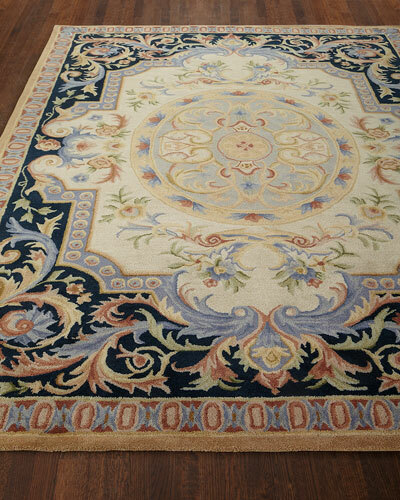 High-end rugs are a must-have for any luxury home. 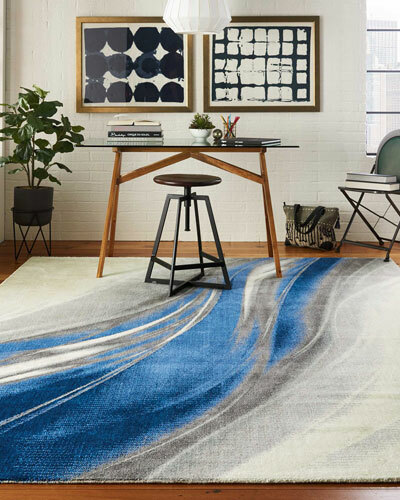 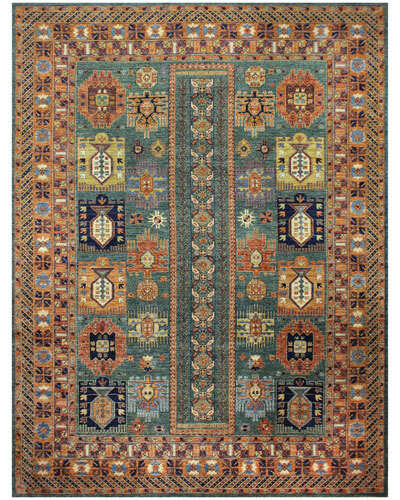 Shop Neiman Marcus for a stunning selection of designer rugs in a variety of sizes, styles, colors, and patterns.